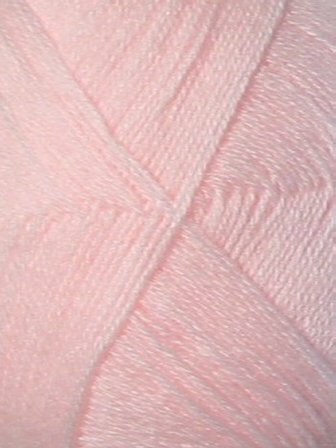 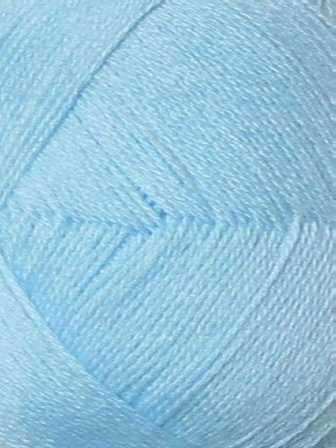 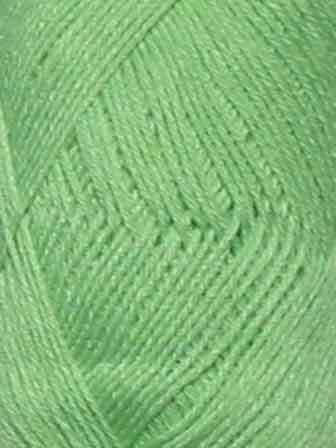 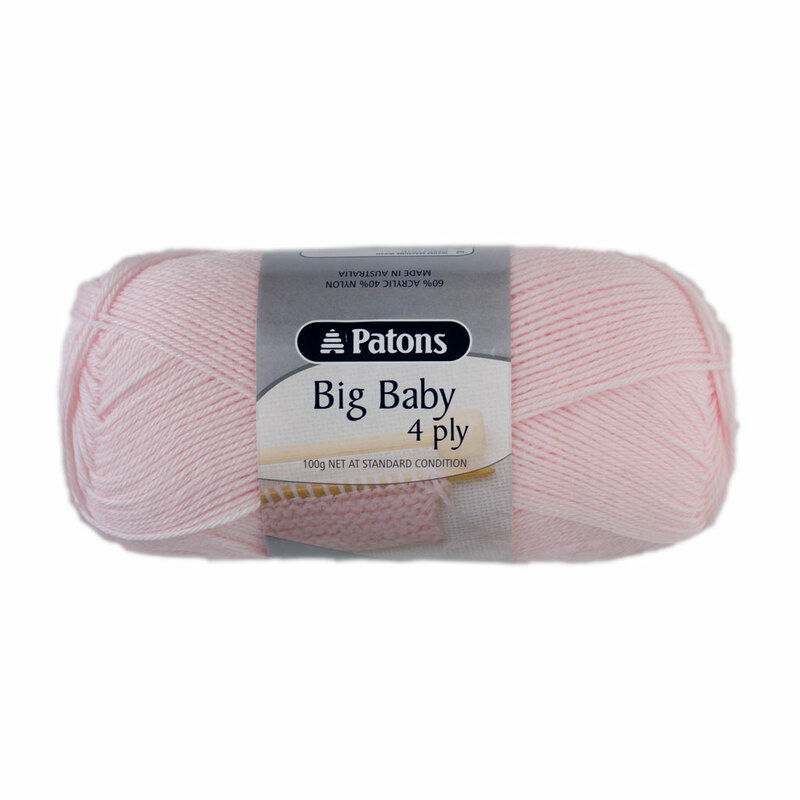 Patons Big Baby 4ply is soft to touch, and gentle on newborn skin. 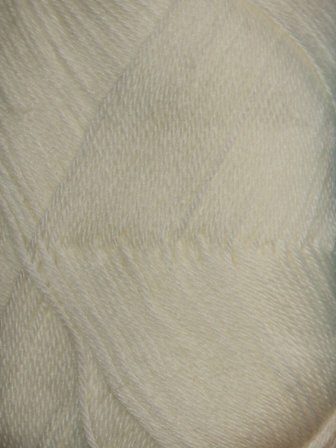 Patons Big Baby is Machine Washable, making life easier for new mums on the go. 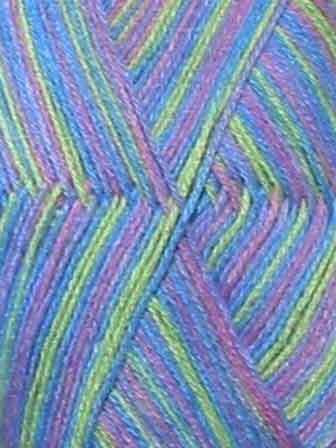 Tension: 28sts and 36 rows to 10cm using 3.25mm needles. 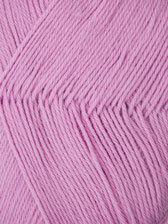 For other baby yarns, try Debbie Bliss Baby Cashmerino 5ply, Heirloom Baby Wool 4ply or Heirloom Baby Silk 4ply.